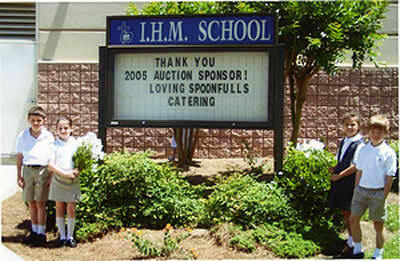 Serving metro atlanta since 1989- Loving Spoonfulls for your catering needs! I just wanted to thank you so much for all you did for the 2006 care-a-hon I don't know what we would have done without Loving Spoonfulls! the food and display was wonderful! Thank you again for catering 2 meals - that was extraordinary! I hope you enjoy your 2007 calendar and I'm looking forward to working with you next year.